The Tunisian culture and mentality were formed by a synthesis of the different Punic, Roman, Jewish, Christian, Arab, Mus­­lim, Turkish and French cultures and by the influence of the successive dynas­­­ties that reigned the country. Tunisia has always been a melting pot of civilisations and the cultural heritage of its three thousand year history bears witness to a coun­­try that by its exposed geographic posi­­tion in the Mediterranean region was located in the heart of the expansionary move­­ments ’by the major civilisations of the Mare Nostrum. educational system is character­­ised by a duality of Arab and French language, which also affects the production of the Tunisian li­­­terature. 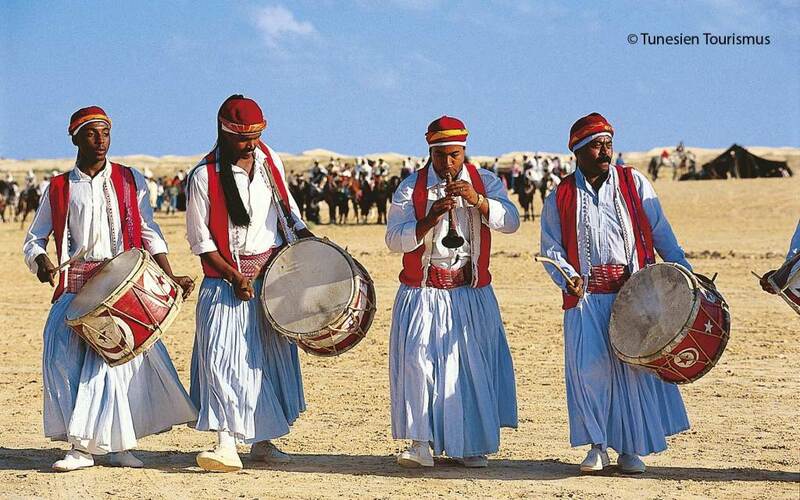 This cultural abundance in Tunisia that forms the Tunisian mind leads to a cos­­mopolitanism of the Tunisian mentality creating a rich and intense cultural life. Among the elements that dominate the cultural life, the French influence in Tuni­­sia is undoubtedly one of the distinctions of Tunisia. Even today, France embodies a certain idea of modernity in a country where the elites have been obsessed with this ideal for several generations. The French colonisation has helped to strengthen state rule and an educational policy that, after seventy-five years of protectorate, gave the French culture an inevitable re­­­ference status in contemporary Tunisian culture. The philosophy of the enlighten­­ment and the ideals of human rights in Tunisia have spread for nearly two centuries via the French language and have lead to the formation of the principles and methods of nationalist governments. To this day, the administrative practice in Tunisia is mainly determined by a centralised culture established by the French pro­­tectorate. Nationalist leaders, who led the Tunisian struggle for independence, have preserved this cultural heritage because they were formed by this culture and be­­cause France was the most important inter­­­national cooperation partner. Along with that, the economic exchange with Europe and mass tourism have contributed to the gradual opening of Tunisia and the country’s approach to Europe. 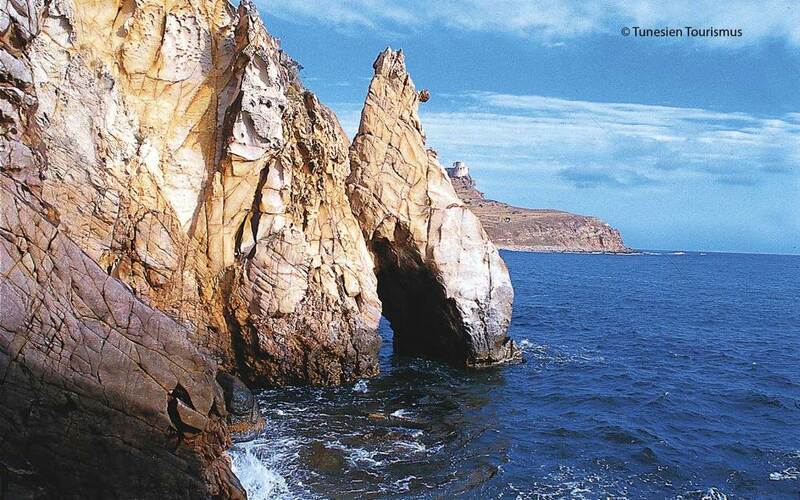 Tunisia is without doubt one of the most open coun­­tries of the Maghreb. The social and eco­­nomic policy in Tunisia has led to a closer alignment of Tunisian society to the Wes­­tern model. radical Islamism in the Arab-Muslim world, which has stirred some response in Tunisia. This change concerns many Tunisians as it shakes the foundation of their society founded on religious tolerance and relatively secular legislation, two principles that are today attacked by ra­­dical Muslims who regard them as in­­­com­­­patible with Islam. Fact is that the vast majority of Tuni­­sians remain firmly attached to the actual Tuni­­­sian Islam based on tolerance and open­­­ness – the true essence of the Tunisian population as a whole. In Tunisia, the mentality and culture of openness and moderation may therefore be recognised as achievements for foreign and particularly German investors. In the Arab and African world, Tunisia represents something special due to its history, its geographic position that is open to Euro­pe, the status of Tunisian women and the mentality of openness and tolerance that characterises the Tunisian population. 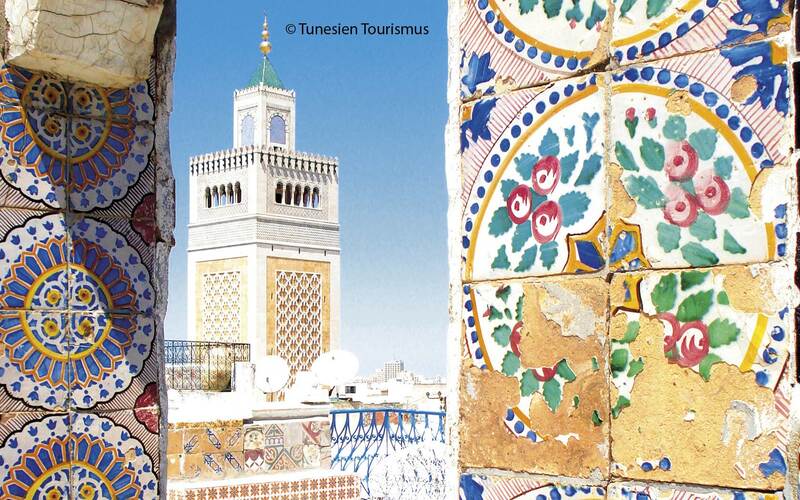 This cultural feature of Tunisia offers foreign partners appropriate and welcoming con­­ditions. Since the Tunisian revolution, the spirit of liberty of the Tunisian political powers has supported the creation of an authentic de­­mocratic system. Despite the difficulties linked to the post-revolutionary period, it is apparent that Tunisia – according to its culture of openness – is in an irre­­ver­­­­sible process of democratisation and re­­spect for freedom of the press, freedom of expression and assembly according to the laws and universal human rights. Convinced that the political transition is linked to the success of the economic transition, the Tunisian government does its utmost to stabilise the domestic econ­­­omy so that it can go along the path to­­wards growth. The Tunisian economy already shows signs of recovery and is, according to the World Bank, gradually overcoming the recession. 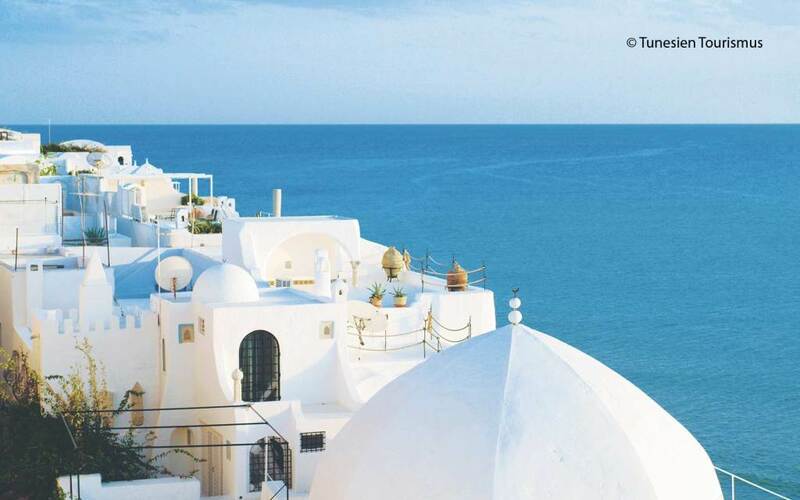 This finding was confirmed by the central bank governor, who stated that Tunisia has overcome the recession and has its indicators under control, in particular the budget deficit and the balance of pay­­ments deficit. This hope is confirmed, since both the national au­­­thorities and interna­­tional organisations predict an increasing cour­­se of growth, which should, according to forecasts, reach 4.5 per cent in 2013. When it comes to investments, the Tuni­­sian government is expending tremendous effort to overcome difficulties, for example by investment incentives, so that Tunisia continues to be the most attractive and com­­petitive destination in the region. In this context, it is worth mentioning that the government has created a new investment incentives law with the strategic objective of regional development and the creation of a diversified economy with respectively high value creation. Based on proven international guidelines of transparency and good governance, the Tunisian authorities seek to improve the business climate and to attract more fo­­reign direct investments. Tunisia, which aims to further strengthen its openness to the world, has also adop­­ted the OECD Declaration and Decisions on In­­­ternational Investment and Multina­­­­­­­ti­­­o­­nal Enterprises. This adoption reflects the recognition by the organisation itself and its and member countries of the pro­­­­gress made by Tunisia’s investment poli­­cies. We also believe that in the future, Tuni­­sia will be much better positioned to approach the proven international prac­­­­­tices and the expected upswing created with this adoption will support the new am­­bitions and development prospects of the new Tunisia. Tunisia now has more than 3,055 foreign companies employing 331,000 em­­­­ployees and an annual average of yearly FDI flows over the past five years of nearly 1.3 billion euros. The contribution of foreign in­­­­vestments for the imple­­mentation of Tuni­­sia’s development objec­­­tives was significant both in terms of job creation and in terms of increased exports. Thus, the FDIs have significantly influenced the international competitive­­ness of Tunisia and led to an increase in productivity. The author, born in 1958, after holding various positions in Bonn, Brussels and Tunis, has been the Ambassador of the Republic of Tunisia since 2011. He studied langu­­ages for the diplomatic service in Tunis, Moscow and Geneva and star­­ted his pro­­fessional career in 1982 in the Ministry of Foreign Affairs in Tunis.